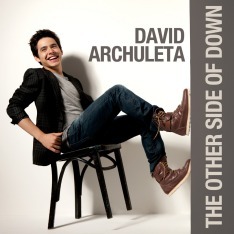 Comments Off on David Archuleta: Missing You! Searching through my archives of pictures taken of David this year, I found these from his Vegas concert this summer. This is just a sample of the emotions he feels and shows during a performance. I just kept the camera clicking on his performance.